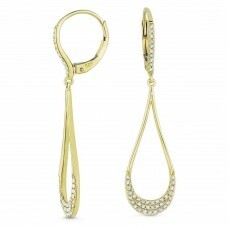 14 Karat Rose Gold hanging earrings with Amethyst and Diamonds. 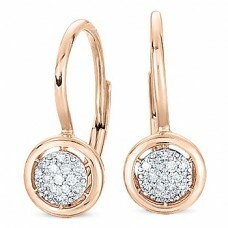 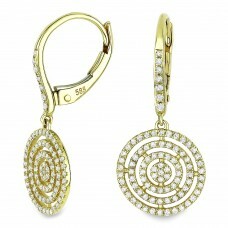 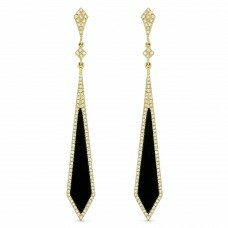 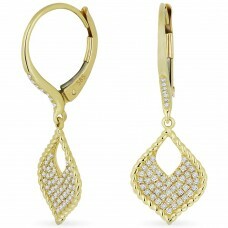 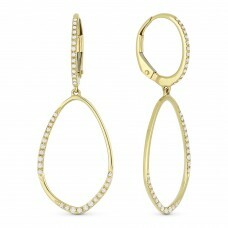 14 Karat Rose Gold hanging earrings with Diamonds. 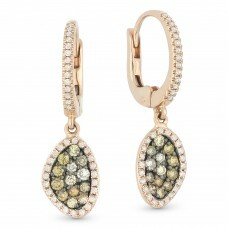 14 Karat Rose Gold earrings with Green Amethyst and Diamonds. 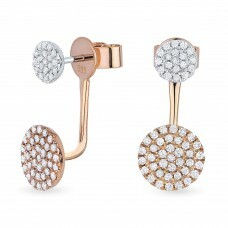 14 Karat Rose Gold heart earrings with Diamonds. 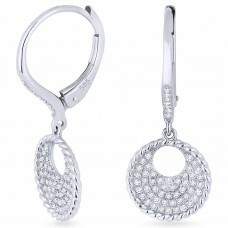 14 Karat White Gold earrings with Blue Topaz and Diamonds. 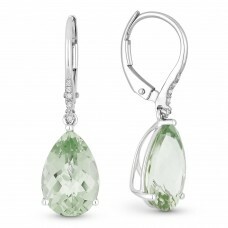 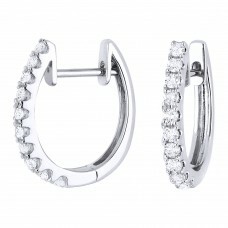 14 Karat White Gold earrings with Green Amethyst and Diamonds. 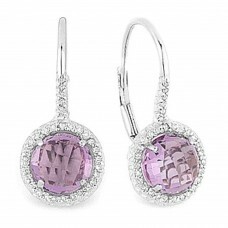 14 Karat Rose Gold hanging earrings with Pink Amethyst and Diamonds.